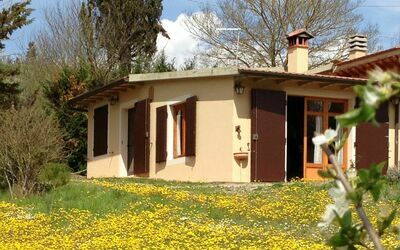 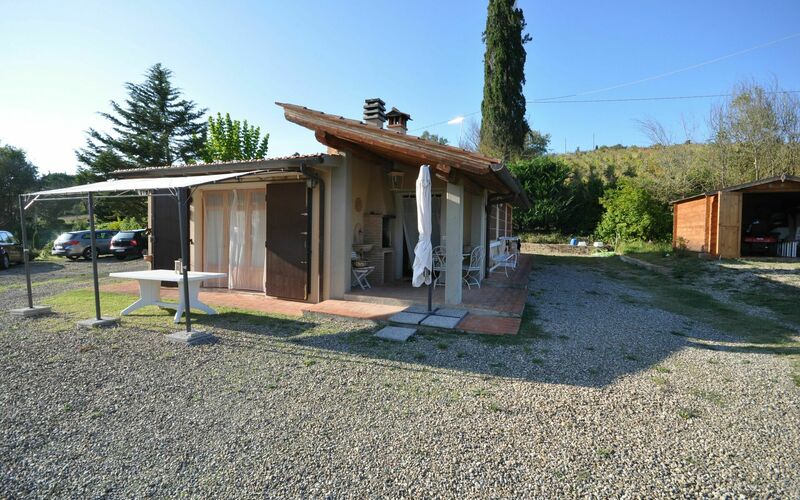 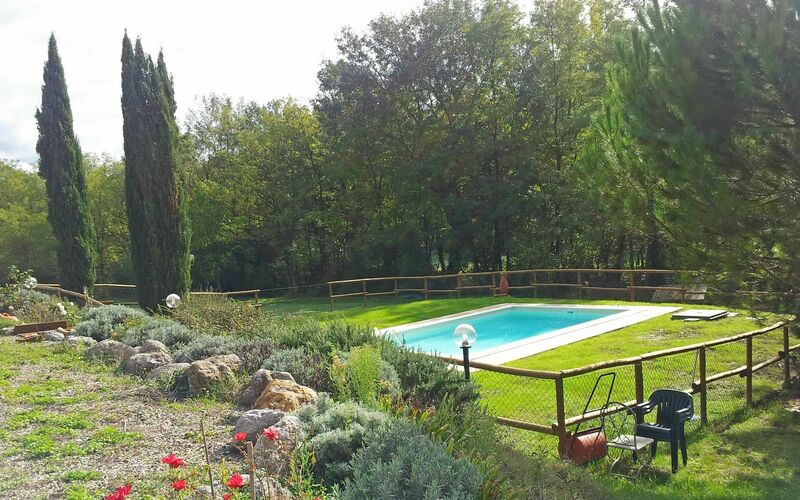 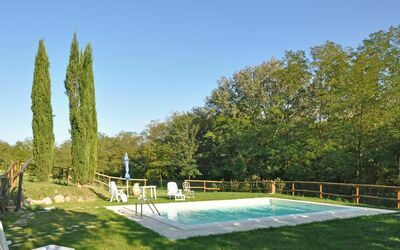 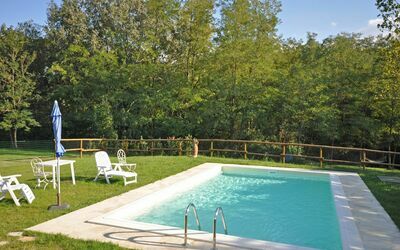 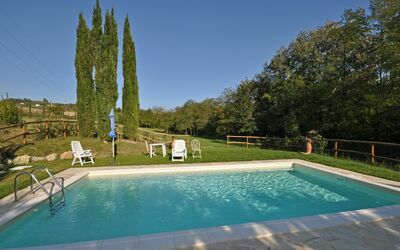 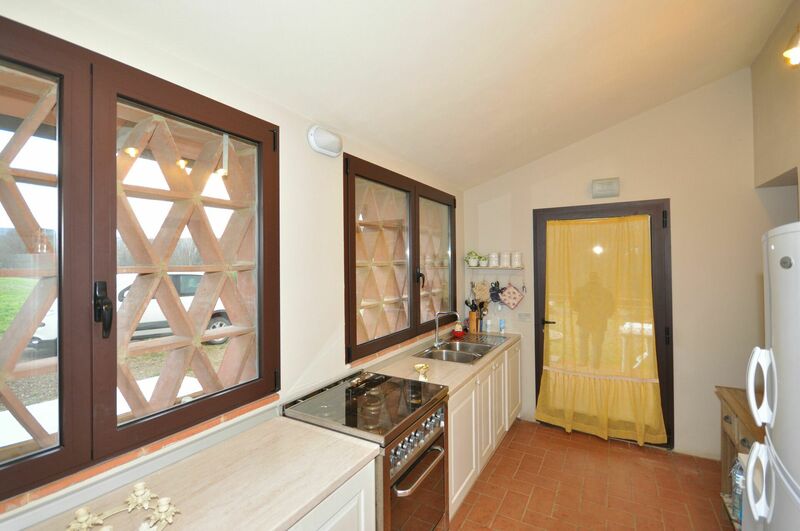 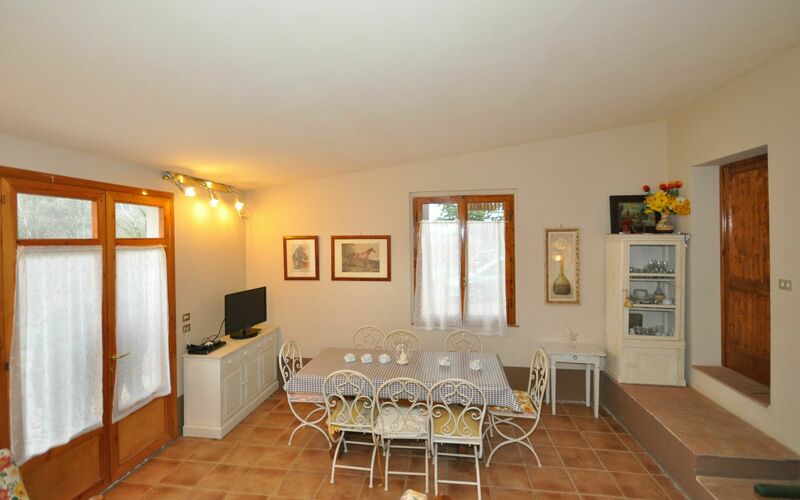 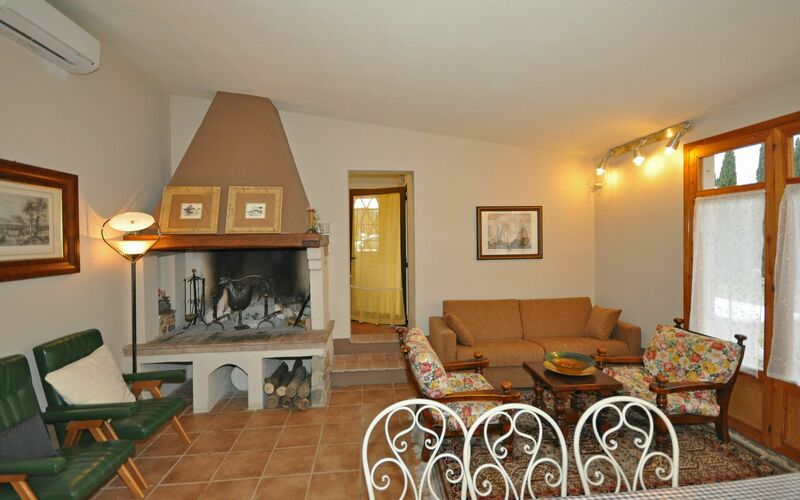 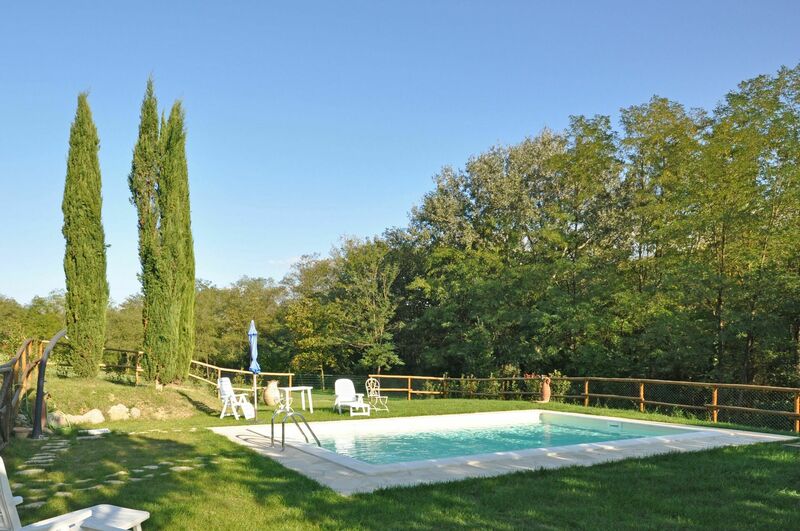 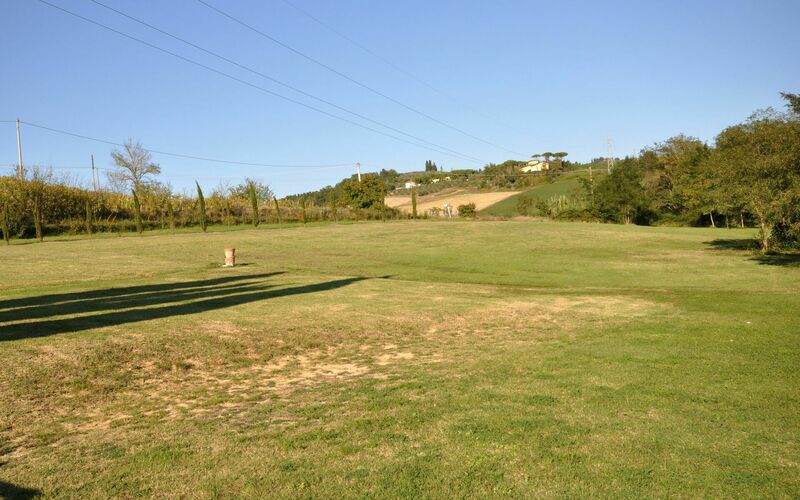 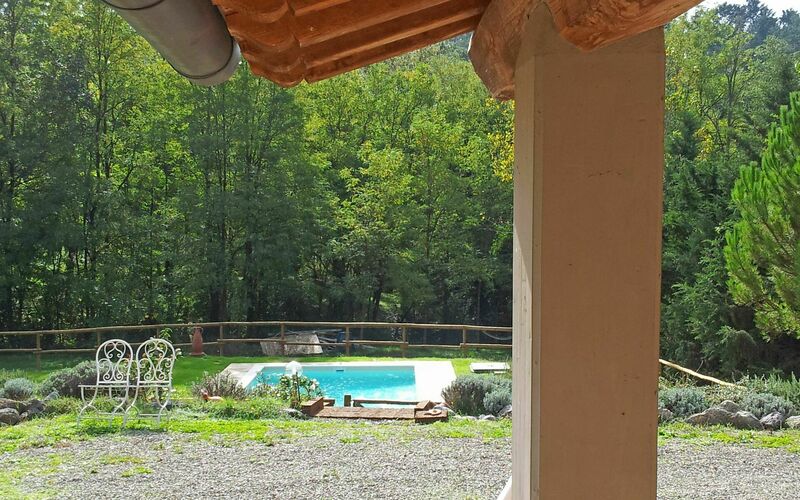 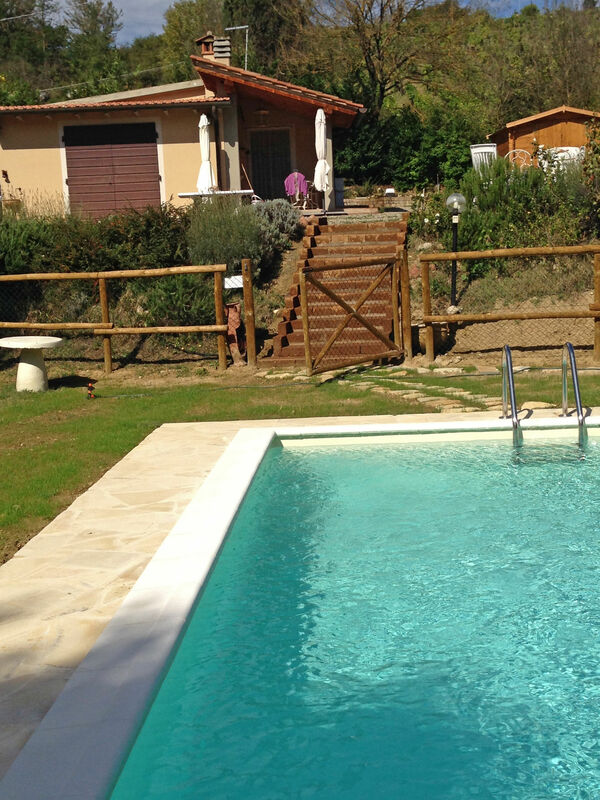 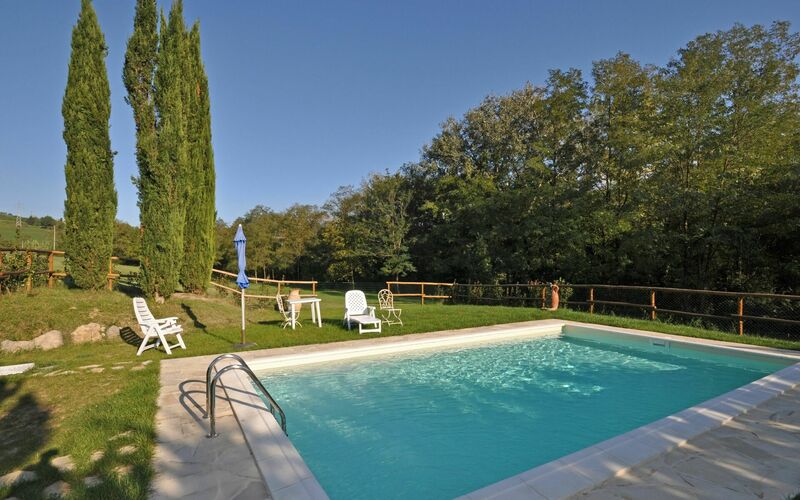 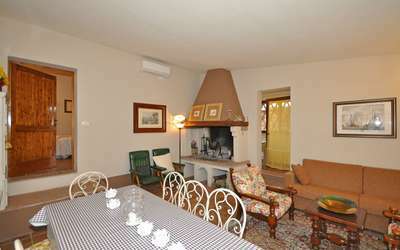 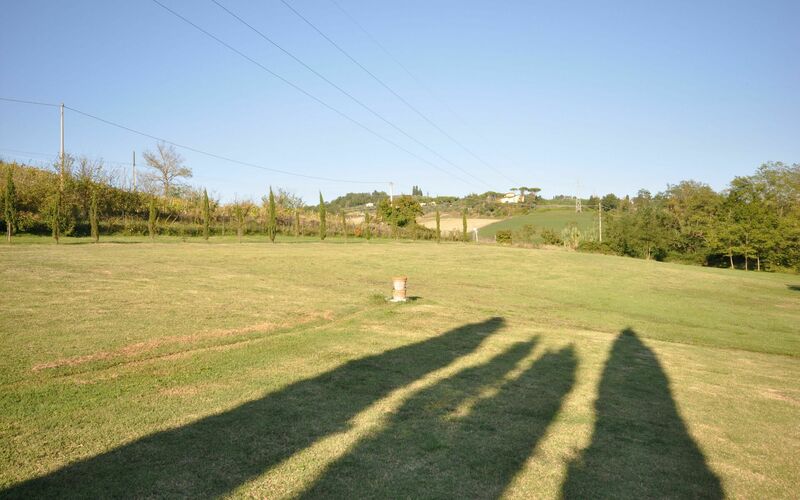 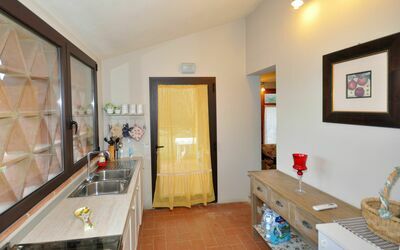 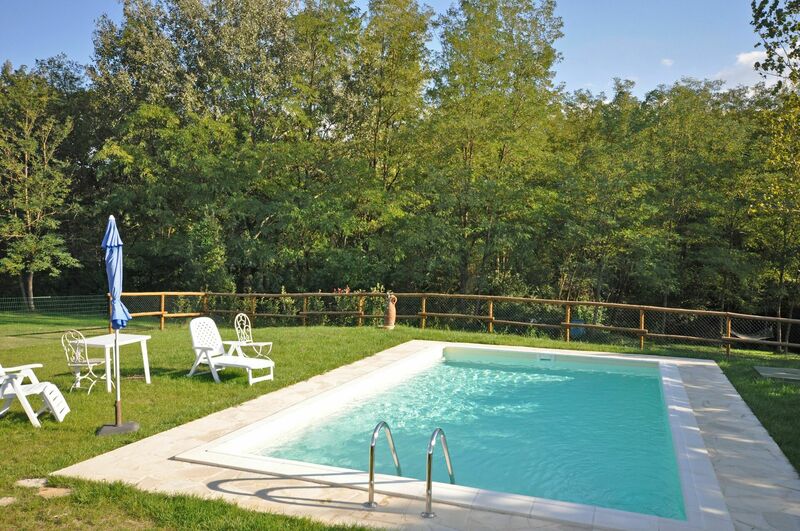 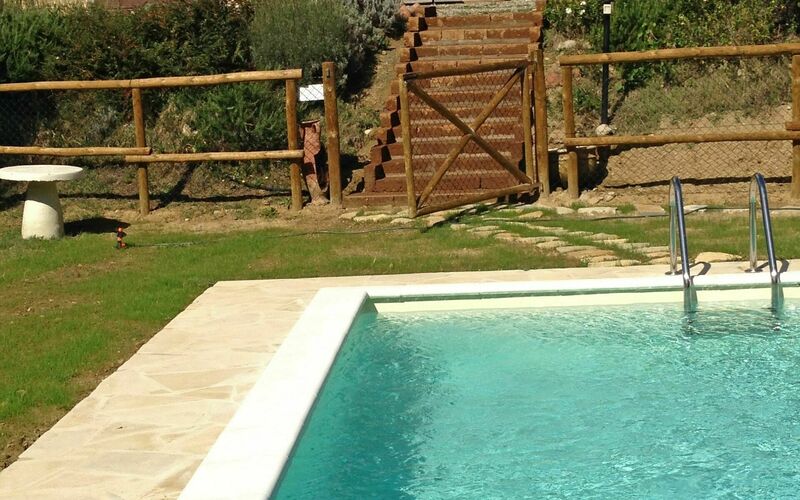 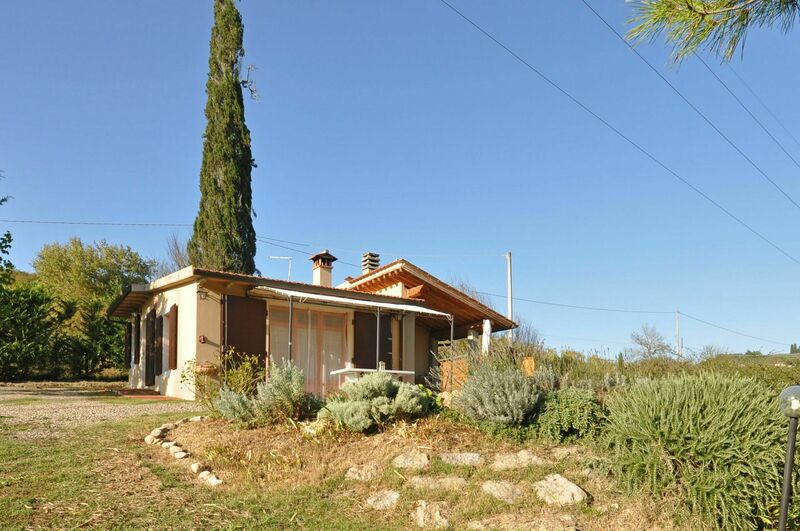 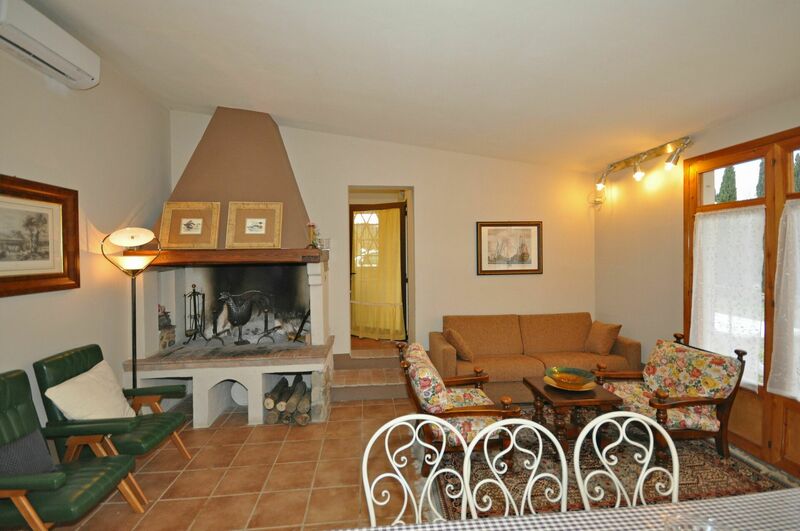 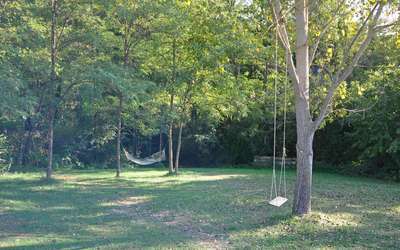 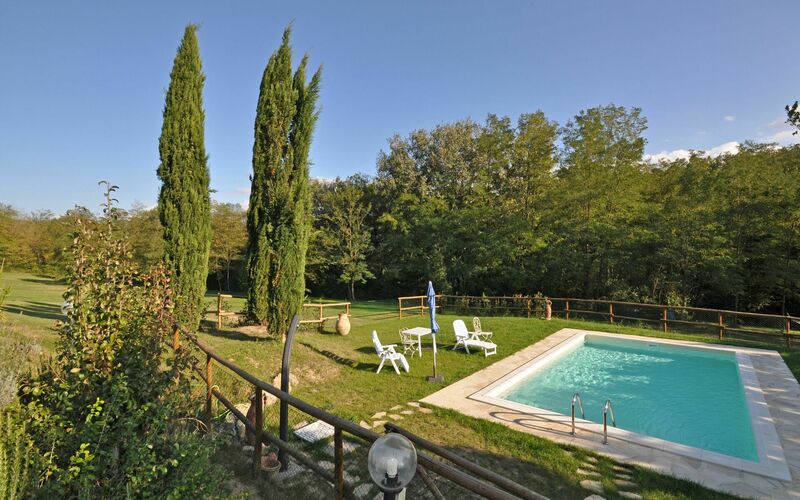 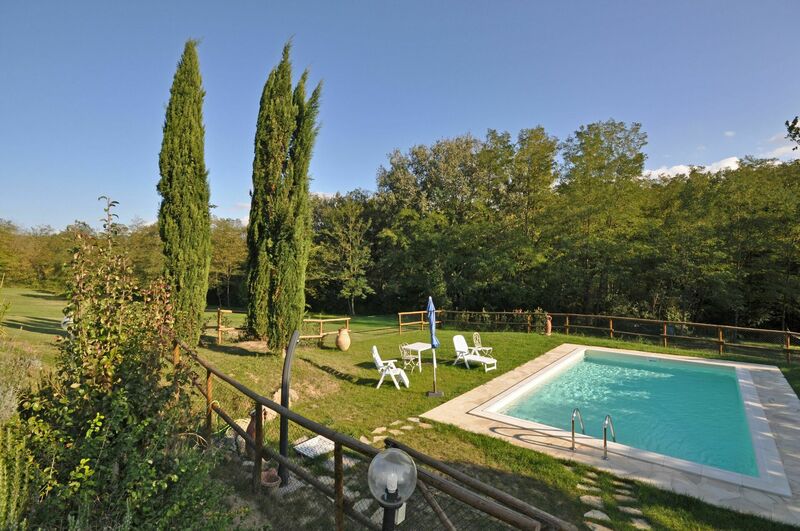 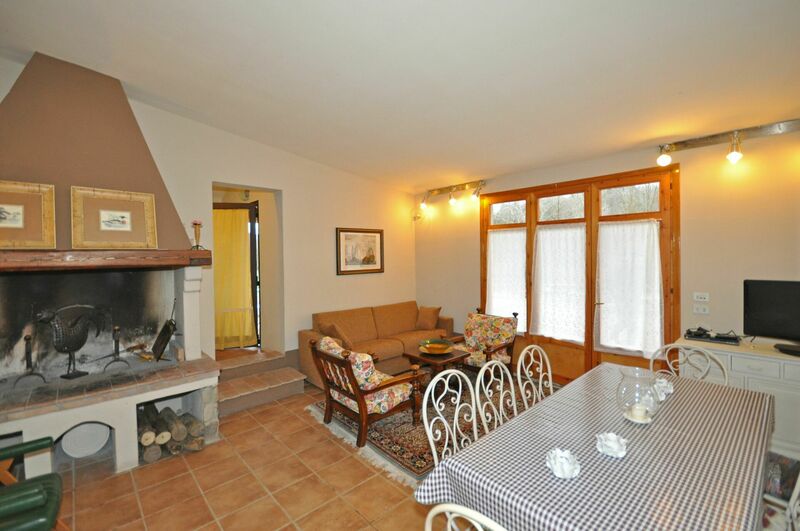 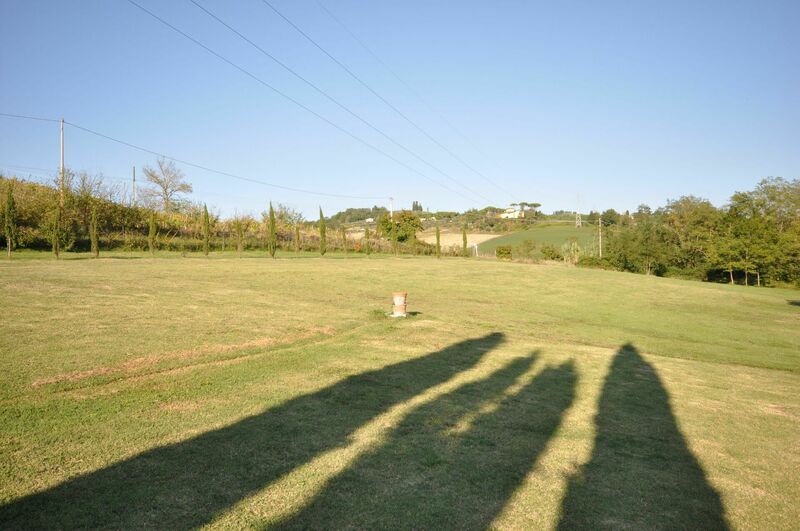 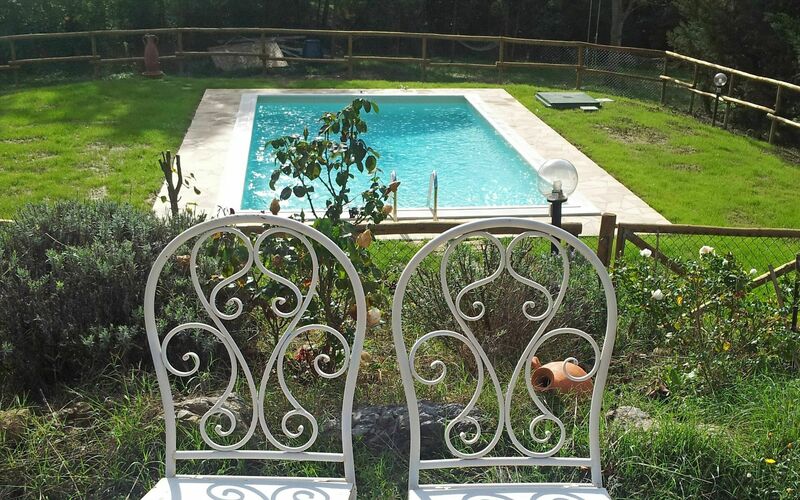 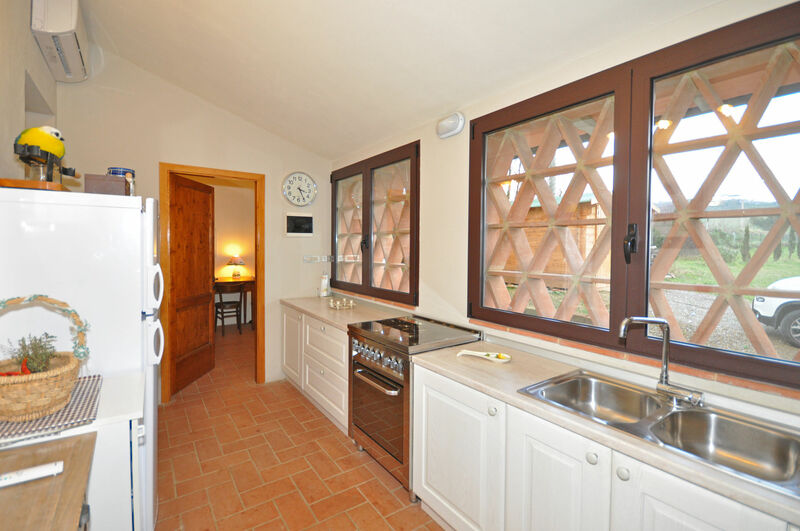 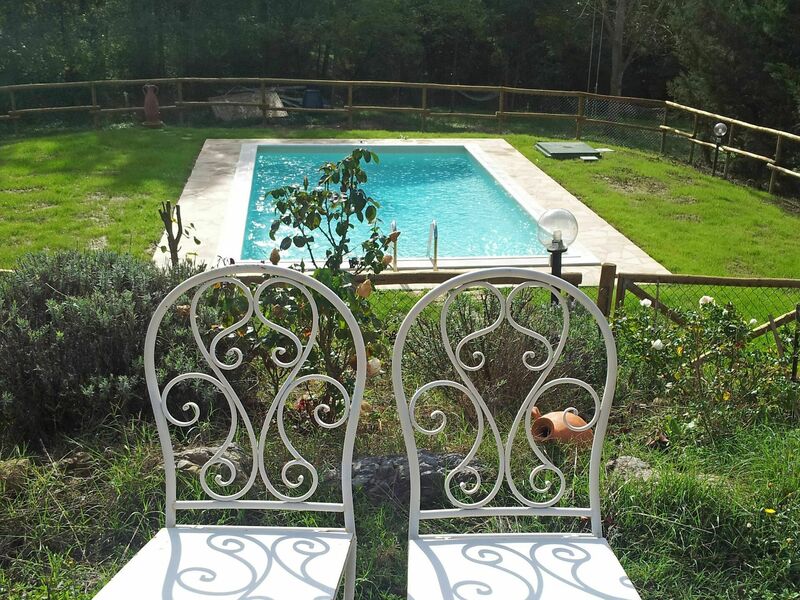 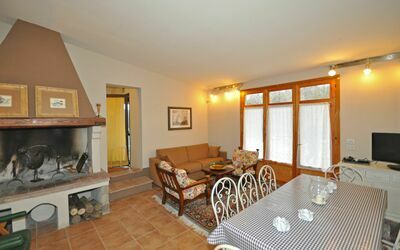 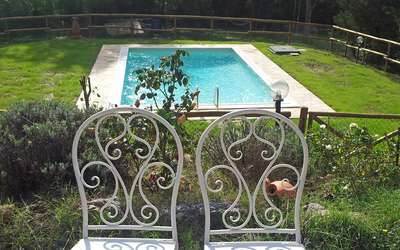 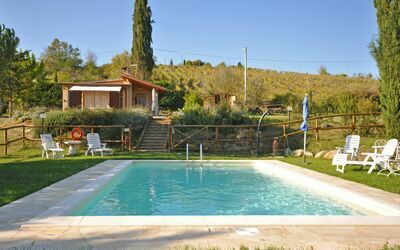 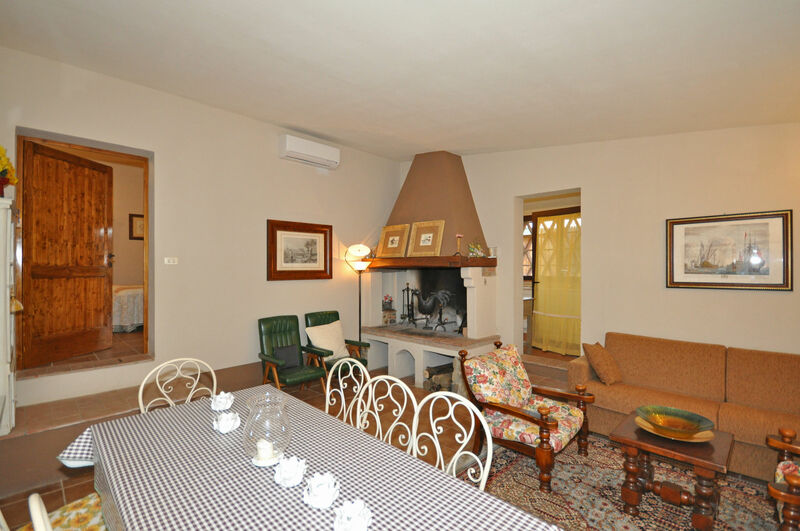 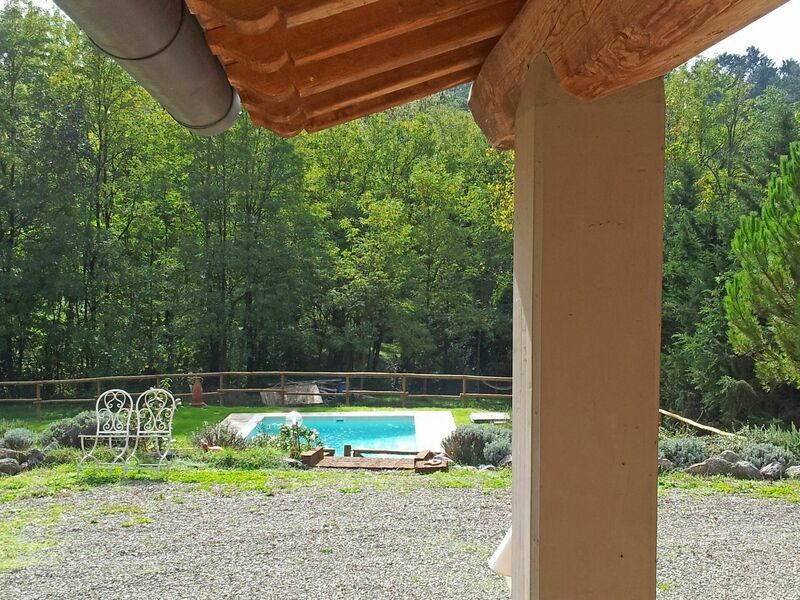 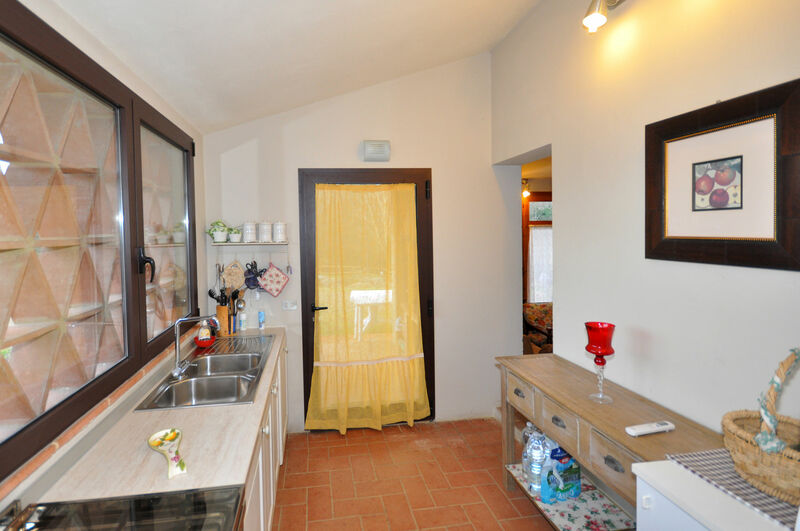 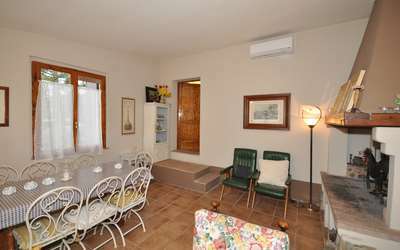 Welcoming independent villa with private pool situated a short distance away from the charming, medieval town of Certaldo, on the Chianti hills. 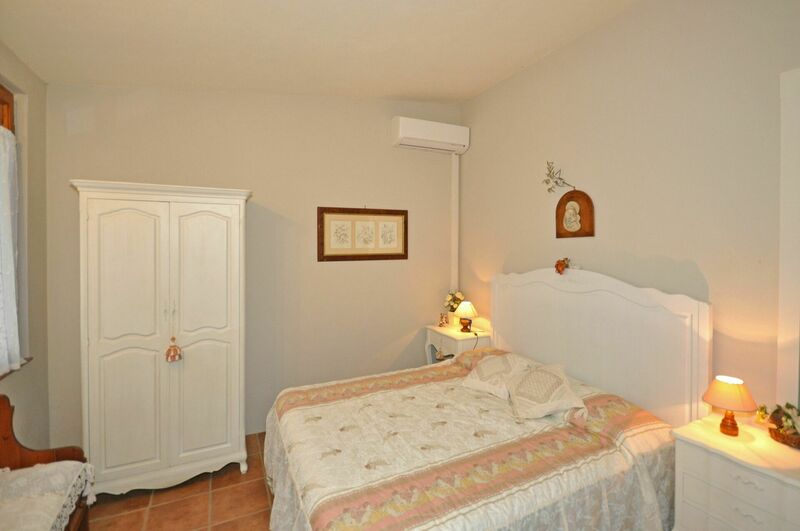 This property was restored in 2008 and turned into a nice, small villa providing comfortable interiors. 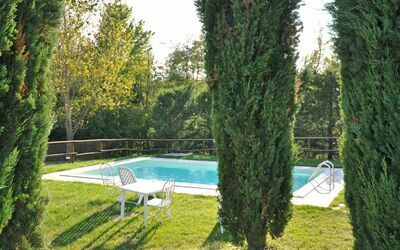 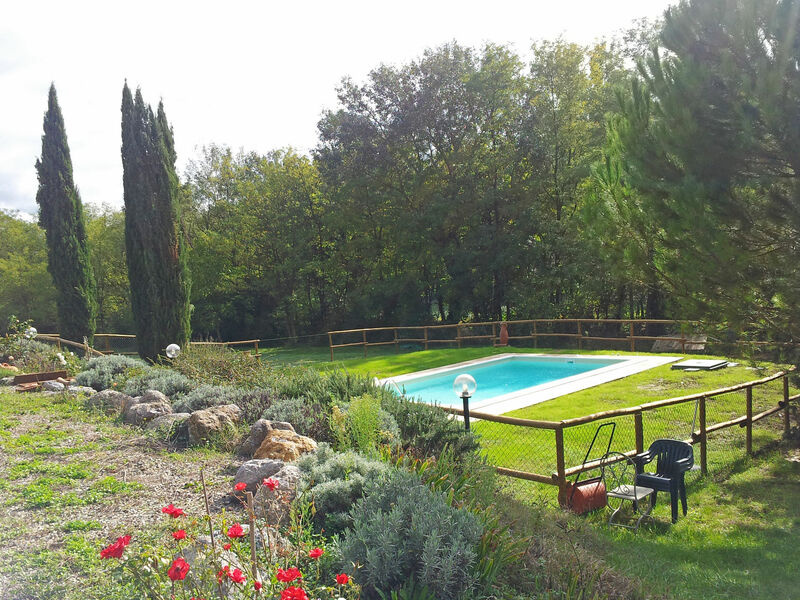 Outside guests can enjoy use of a large, 1-hectare garden with fenced-in pool. 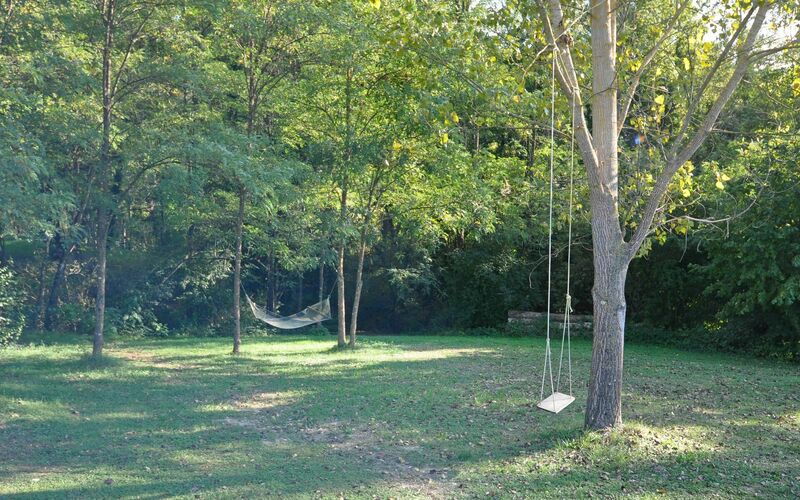 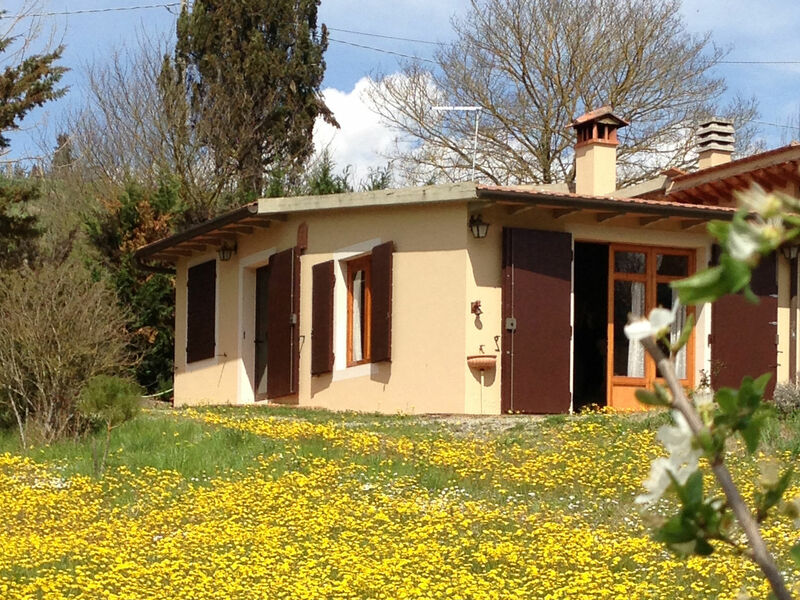 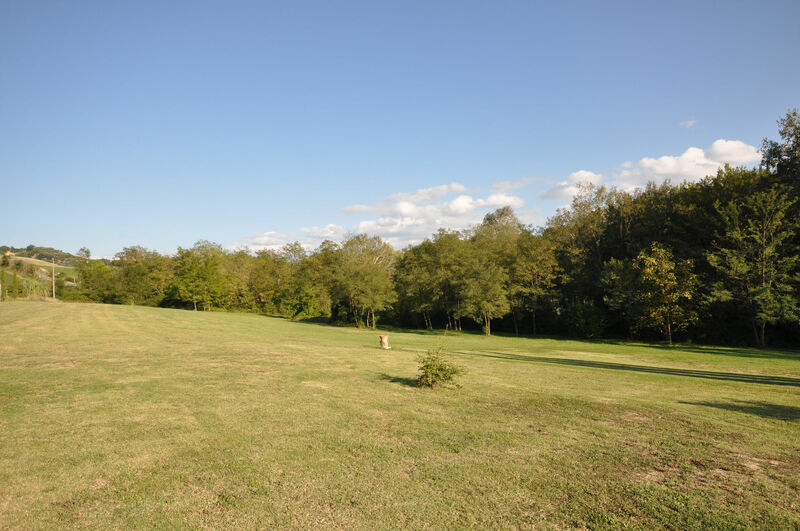 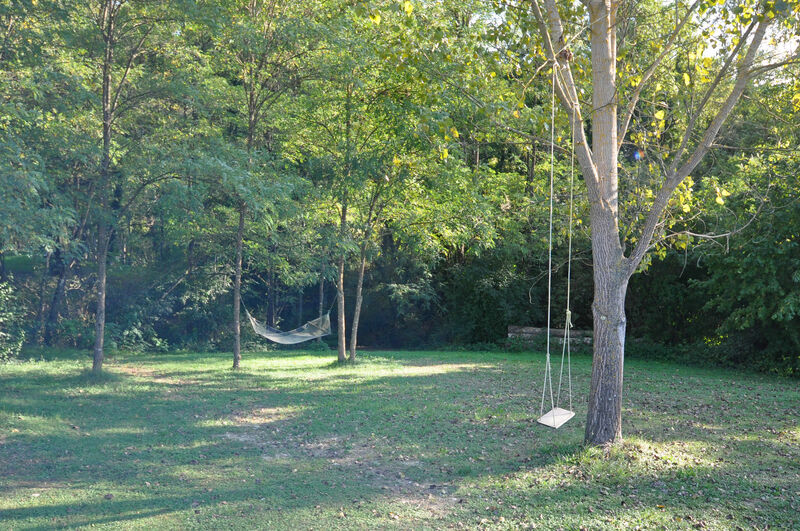 In close proximity there is a small river and a lake offering sport fishing facilities. Horse-back riding facilities approx. 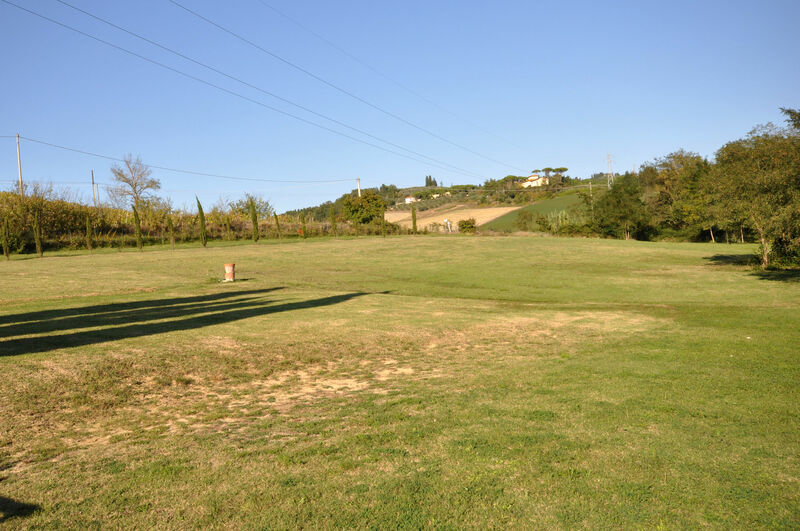 500 meter away. A secondary road connecting the small towns of Certaldo and Marcialla passes at the back of the house. A pizzeria is 250 m from the house away. 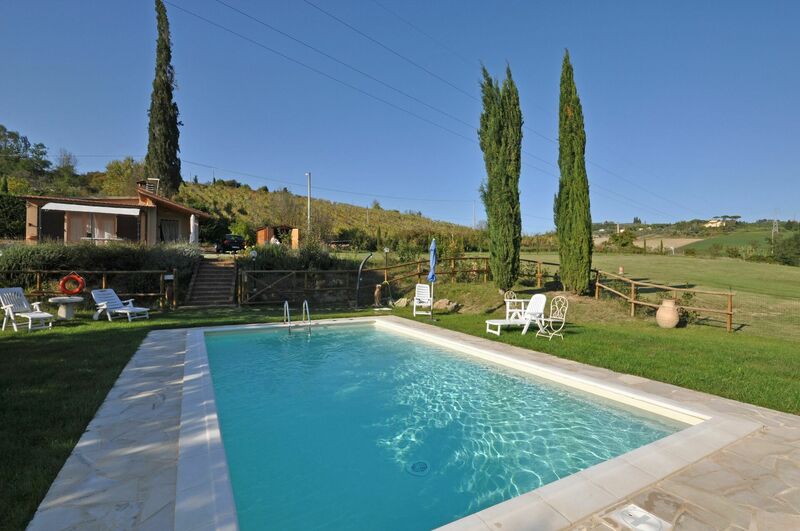 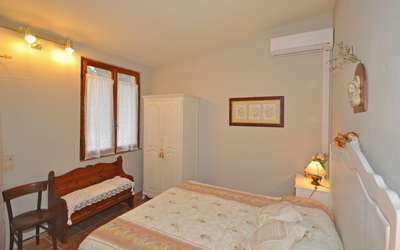 Distances: Certaldo with shops of all kinds 6 km away, San Gimignano 20 km, Empoli 32 km, Florence 36 km, Volterra 44 km away, Siena 54 km, Pisa 90 km, Lucca 105 km away, the coastline area (Cecina) is approx. 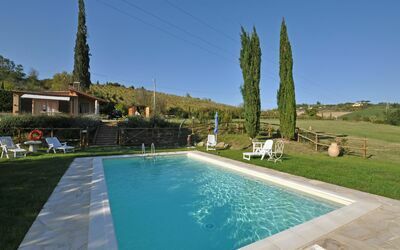 90 km away and the Chianti Classico region is within 20/50 km. At guests’ disposal: large garden, private, entirely fenced-in swimming-pool (4,4 x 8 m – depth 0,90 - 1,80 m – open from 01/05 through 30/09), furnished outdoor area with table, chairs and barbecue. 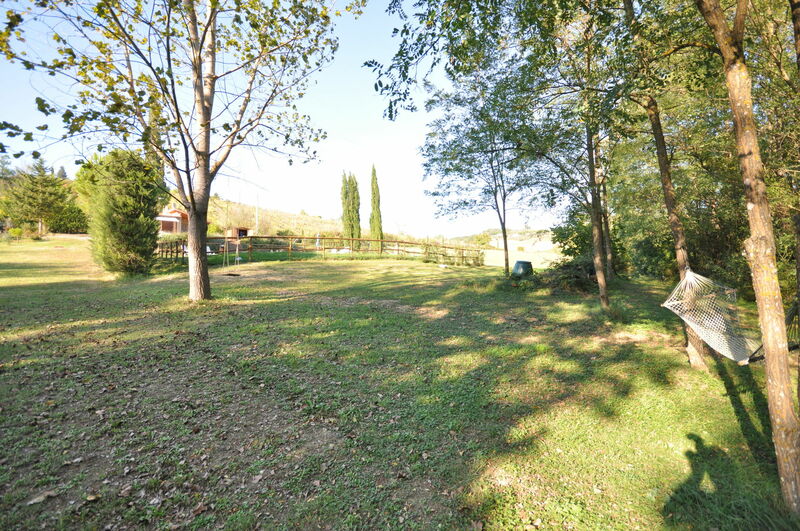 This property is fenced only on the side of the road. Extra Services: Baby bed upon request. 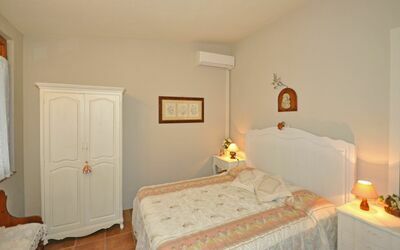 Maid service available by arrangement at €10,- / per hour (payment on the spot). Small pets are allowed by paying an extra charges of € 60,- / per pet (to be paid locally). 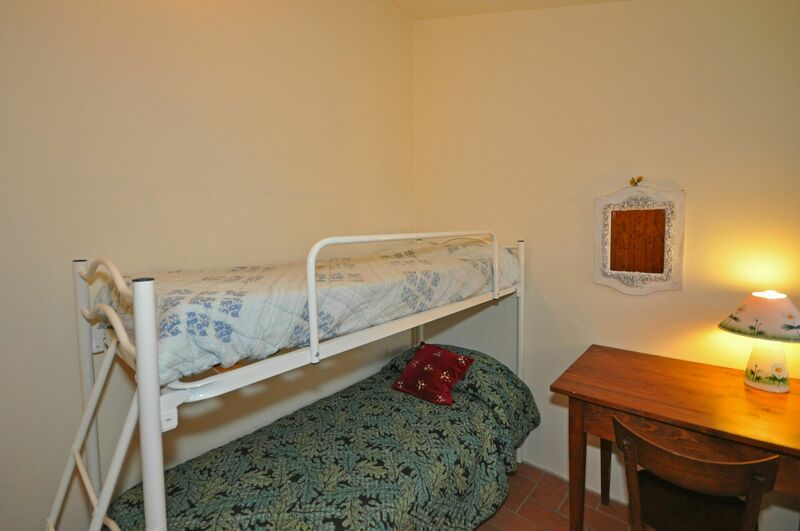 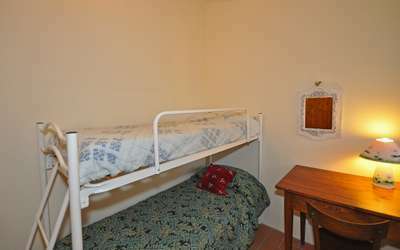 Ground floor: kitchen (air-conditioning, oven, freezer, dishwasher), bedroom with bunk bed. 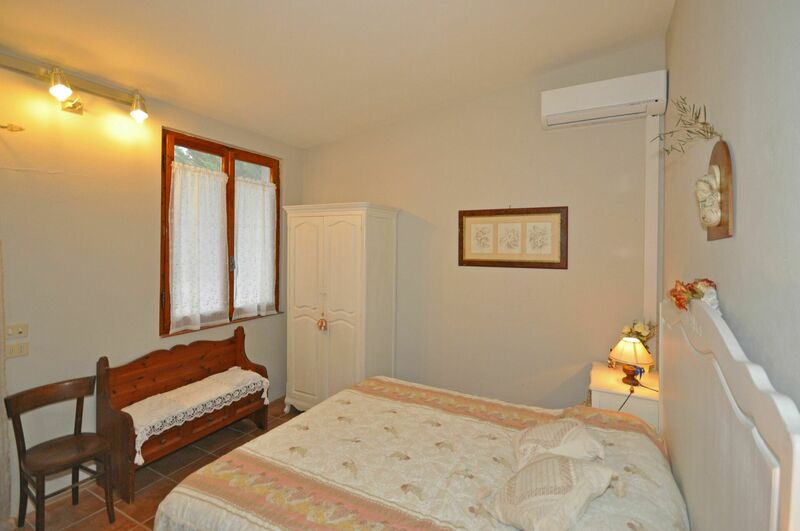 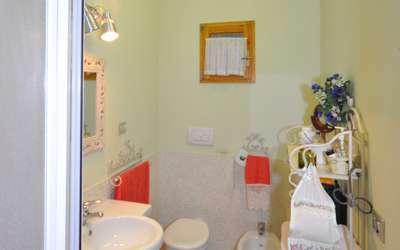 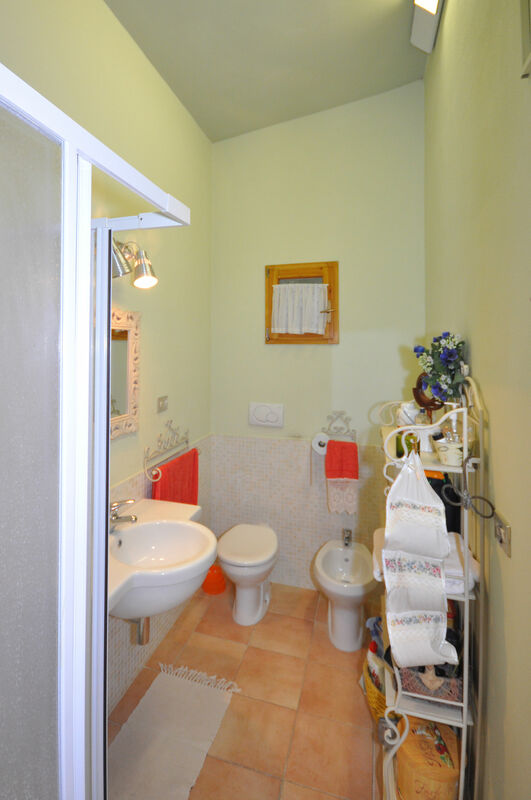 2 steps up: bathroom with shower, double bedroom (air-conditioning) with access on to the outside and to the living area. 2 steps down (from the kitchen or from the double bedroom): living-room (air-conditioning, TV) with sofas, fireplace, dining area and access on to the outside.